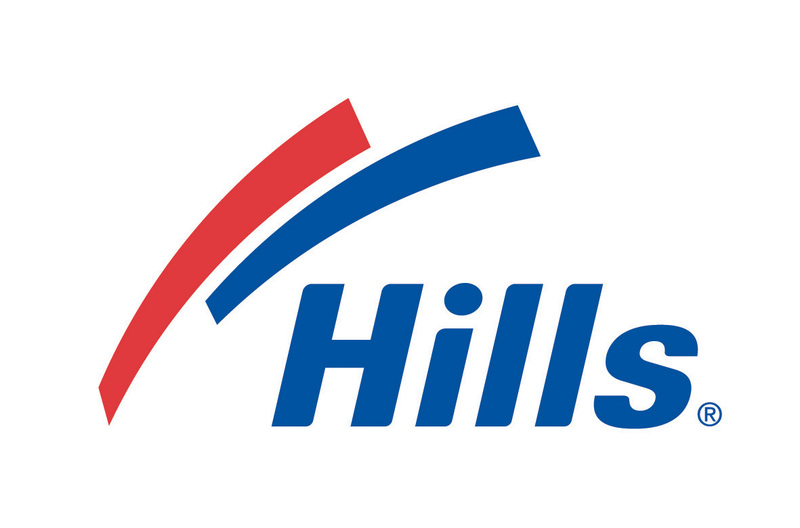 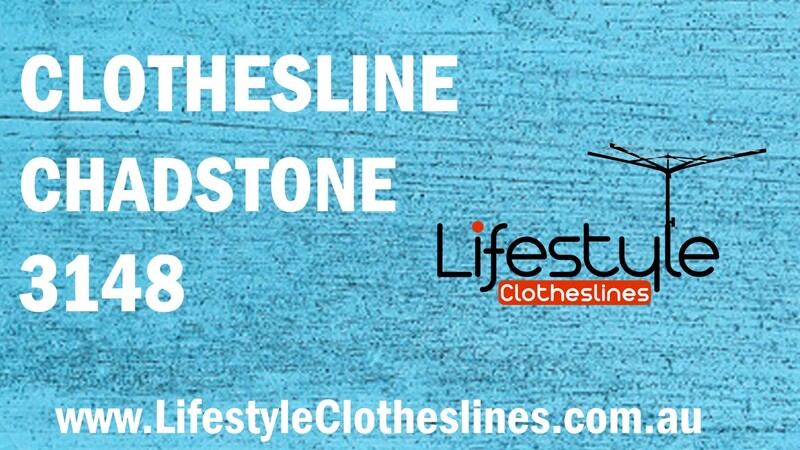 Lifestyle Clotheslines is your most trusted clothesline supplier and installer in Chadstone 3148 Southern Suburbs Melbourne VIC. 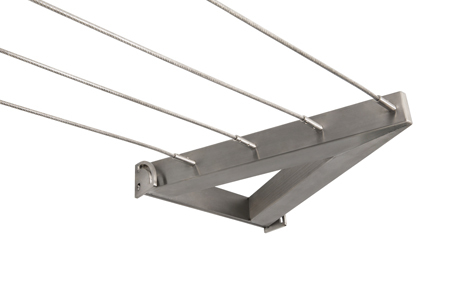 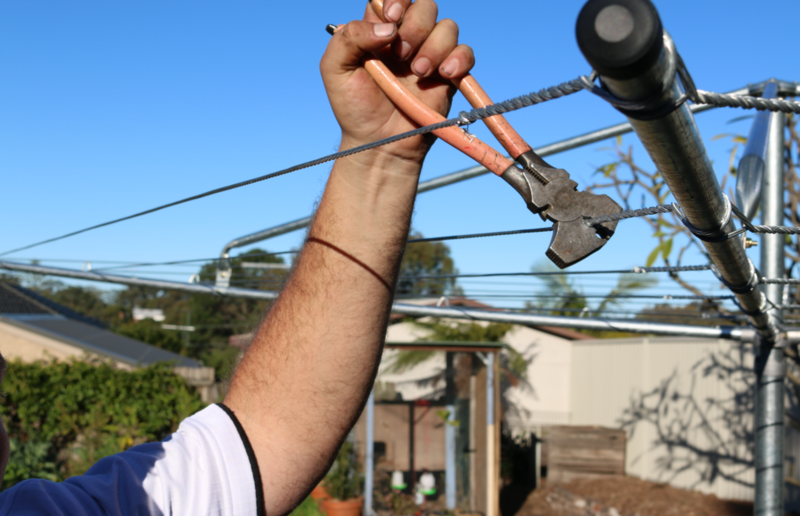 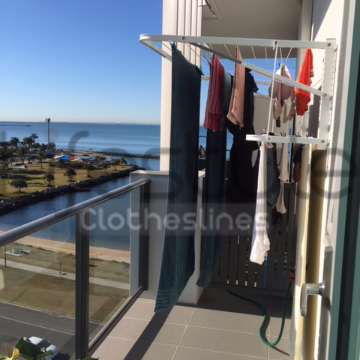 Call 1300 798 779 so you can get immediate clothesline quotation – free of charge – for your home in Chadstone 3148 Southern Suburbs Melbourne VIC. 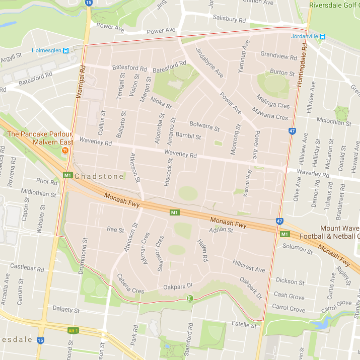 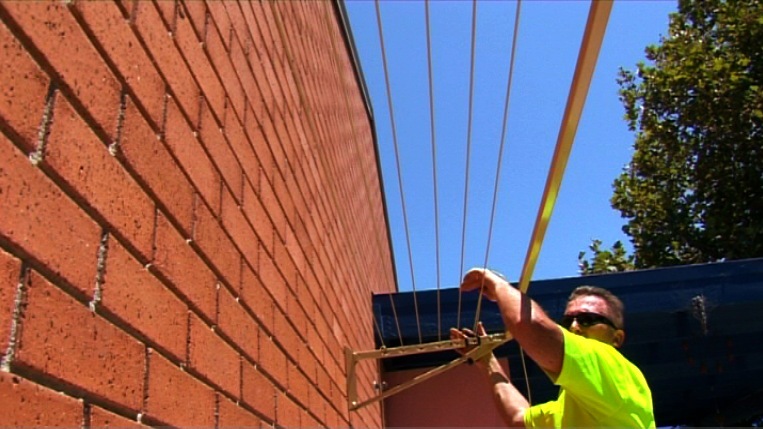 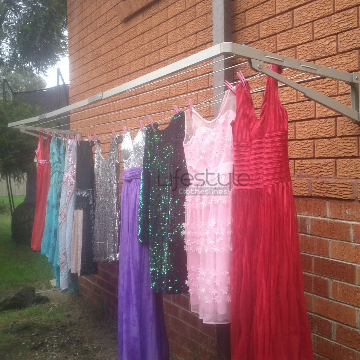 Lifestyle Clotheslines provides efficient installation and fast delivery service to its surrounding Melbourne suburbs of Ashwood, Clayton, Glen Waverley, Hughesdale, and Huntingdale. 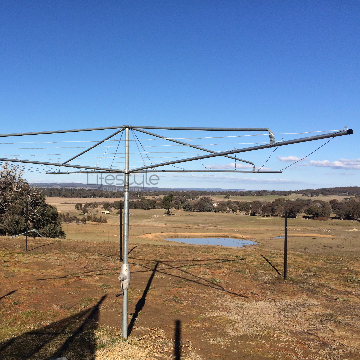 Here at Lifestyle Clotheslines, we are renowned for our efficient, yet highly professional, clothesline services within Chadstone 3148, a suburb within the Southern Suburbs of Melbourne, VIC.